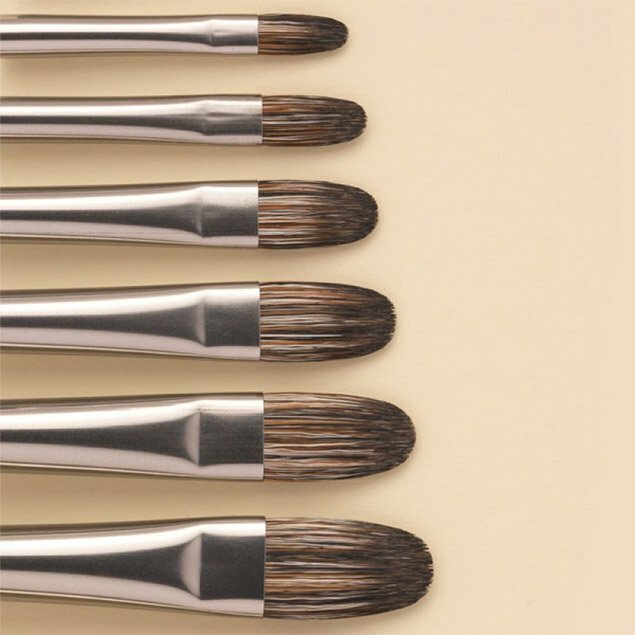 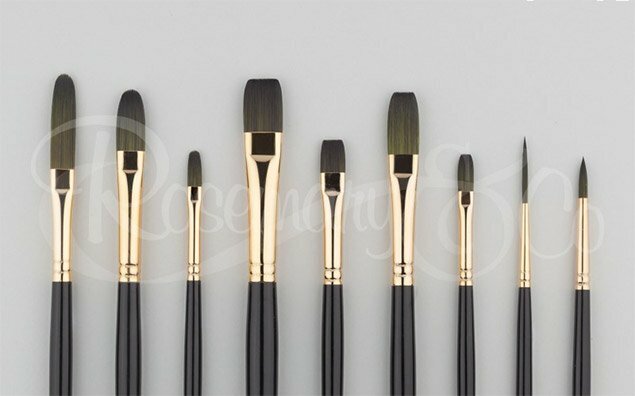 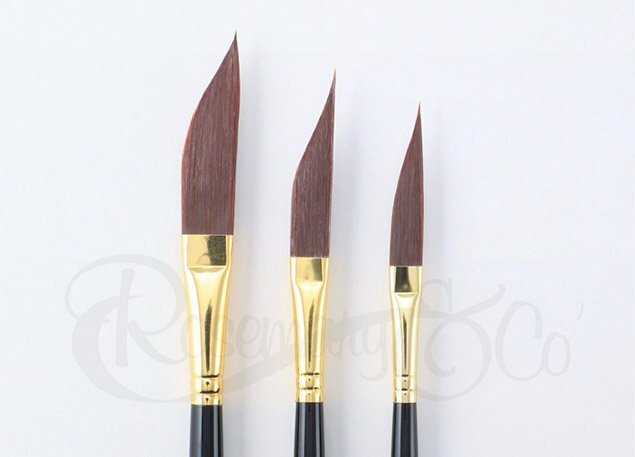 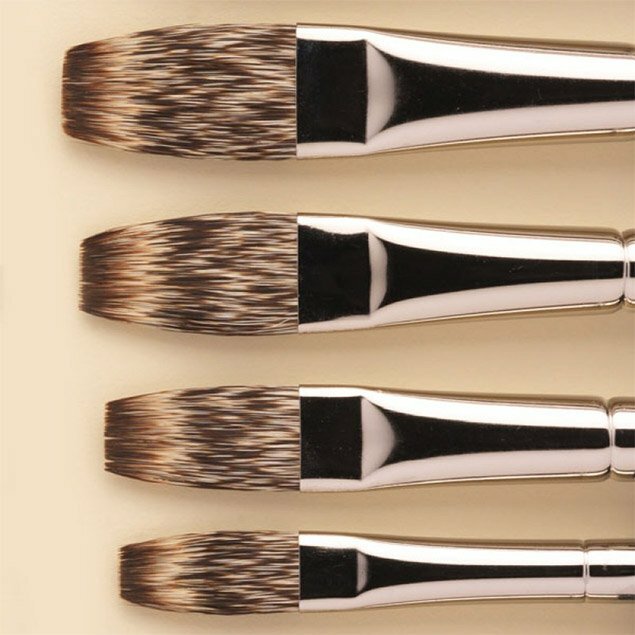 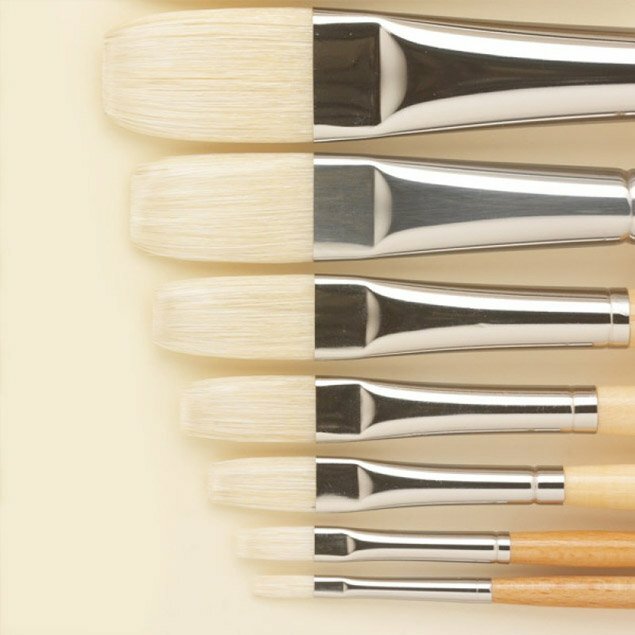 Which brushes would you recommend for Oils? 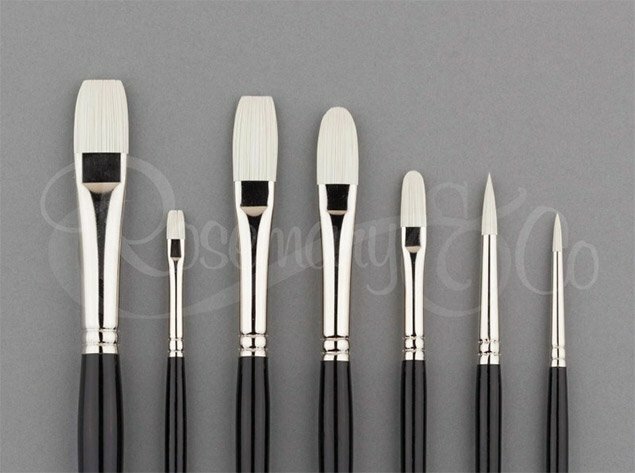 The Ivory fibres have been sandblasted with shards of glass, which make them firm, and wear down well. 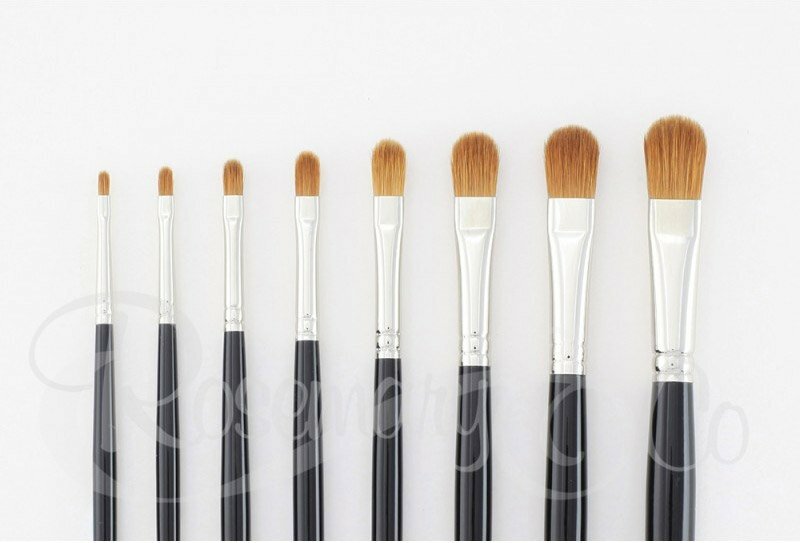 They clean really easily, and last a lot longer than your average synthetics would. 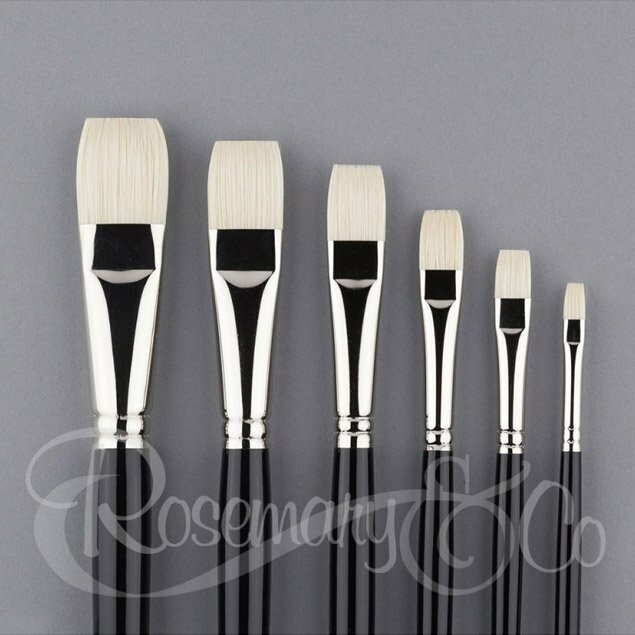 The Ivories will be a good work horse for you, and many of the leading artists all over the world consider these their go-to brushes.